Google’s corporate headquarters, located in Mountain View, CA. The Human Rights Campaign, the largest LGBT civil rights group in the U.S., has suspended Google from its Corporate Equality Index—an annual report that ranks companies based on how LGBT-friendly they are. The decision was made after Google refused to pull a gay conversion therapy app from its store. An online petition calling for the app’s removal has garnered more than 140,000 signatures. As Axios reports, other tech giants—including Apple, Microsoft, and Amazon—have removed the app from their stores. This prompted many LGBT rights advocates to wonder: Why won’t Google do the same? There are no clear answers to that question, given that Google has yet to publicly explain their rationale. 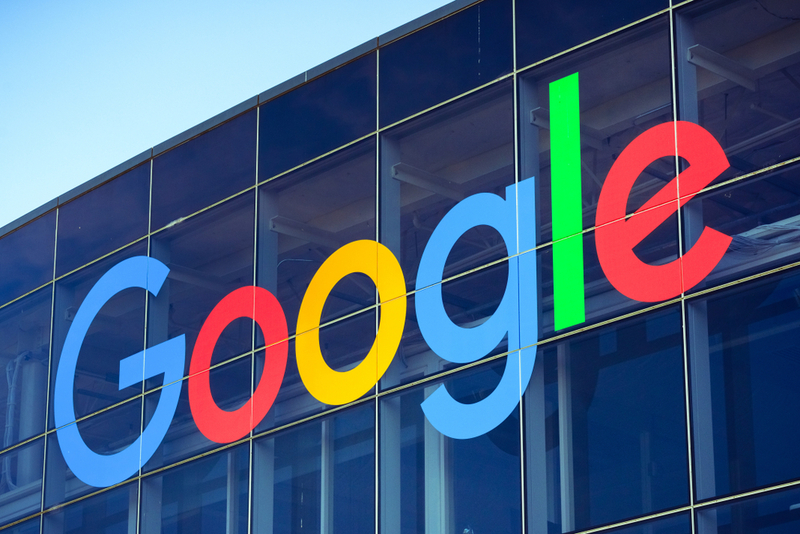 According to Axios, the Human Rights Campaign and other LGBT groups have requested a meeting with CEO Sundar Pichai, but their requests have thus far gone unanswered. In the meantime, the Human Rights Campaign has doubled-down on its decision to withhold its endorsement until the company takes a stand against conversion therapy. “We have been urging Google to remove this app because it is life-threatening to LGBTQ youth and also clearly violates the company’s own standards,” the organization told Bloomberg.